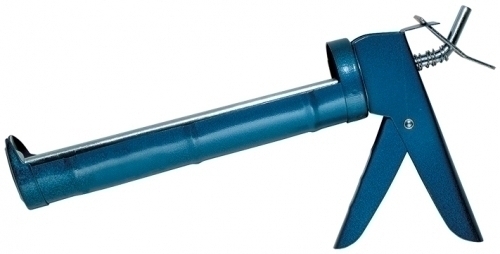 1/10 gallon, half-barrel with smooth rod and quick release mechanism. Holds most standard cartridges. Use for light to medium applications of glazing, sealants, caulks and other cartridge products.